Best cloud storage 2018. Don’t risk your images; whisk them up into the safety of the cloud. Here we test six leading options to find the best cloud storage for photos. Fortunately, keeping your photos safe is now much easier thanks to the cloud. Put simply, ‘the cloud’ is just techno-jargon for online storage. Backing up like this doesn’t just eliminate the hassle of dealing with discs or hard drives, it also enables you to access your photos from anywhere with an internet connection. 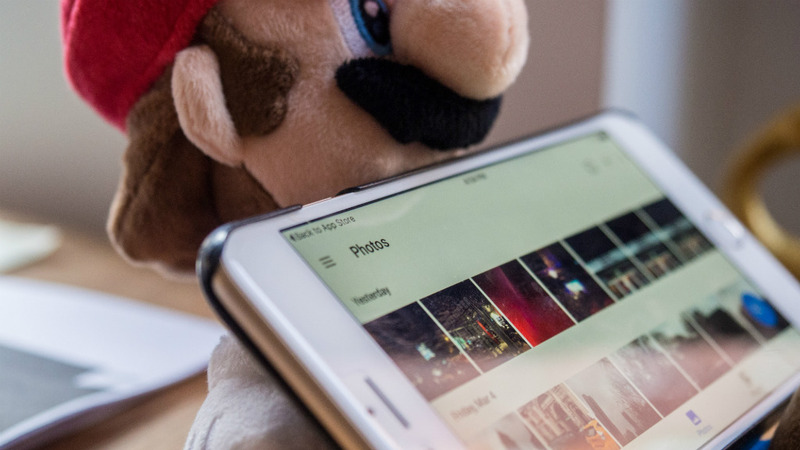 Of course, if you’d rather keep your photos private, most cloud storage providers make it easy to set restrictions to make images accessible only to your password-protected account, or to anyone with a private web link. We’ve compared six of the best cloud storage websites; three aimed at photographers and three suited to general storage. 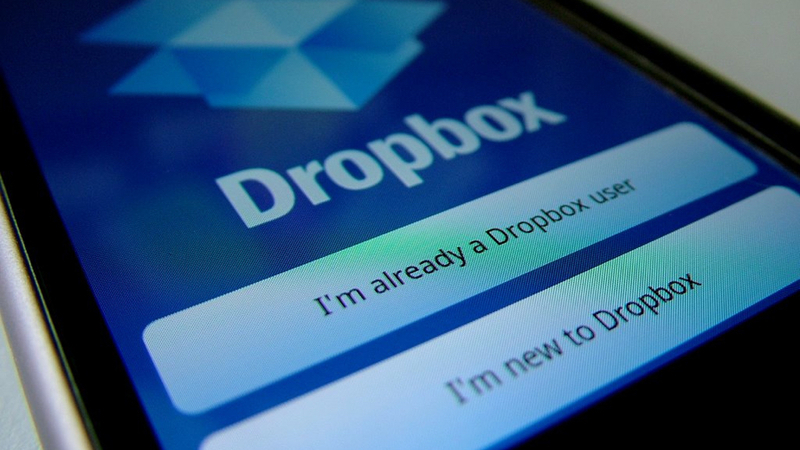 Dropbox is great for storing pretty much any digital file type. Organising files is a cinch thanks to the intuitive folder system, plus you can access your files on the go with apps for iOS and Android. All this and 2GB of storage is free with a Dropbox Basic account (you can get an extra 500MB of space for referring a friend up to 16GB). A Dropbox Plus account offers 1TB for $9.99 (£7.50) a month or $99 (£74) a year, and you can get 1GB per referral (up to 32GB) . You do get remote desktop wipe, 30-day version history and priority email upload. For its versatility and simplicity, Dropbox is superb, but ultimately Flickr’s more attractive interface, social interaction and sheer value make it the better option. Drive isn’t just another cloud storage provider, it’s also home to several free business-grade office apps (heck, we even use it in the office here). Like Dropbox, Drive is geared towards file sharing, with multiple users able to modify shared files. You can store photos on Drive, but it doesn’t offer the same stylish setting as more photography-focused online storage. Instead, use Google Photos which offers unlimited storage for high resolution photos which are up to 16-megapixel in size. 15GB of free storage comes with Drive, although this is shared by other Google apps like Gmail. Google uses AI and Machine Learning to automatically label people within pictures and uses metadata (date and place) to make searching easier. You can increase the allocated space to 100GB for $1.99 (£1.5) per month, 1TB costs $9.99 (£7.5) per month, while 10TB costs $99.99 (£75.5) per month. Microsoft’s cloud storage offers a very similar set-up to its arch-rival, Google Drive. Anyone familiar with the Microsoft Office suite will feel right at home with OneDrive’s integrated office apps. 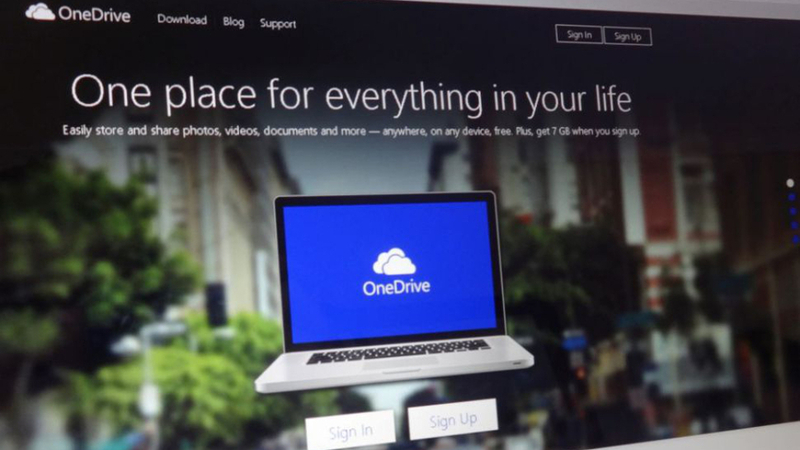 OneDrive adopts the same look and feel as Windows 10, so it’s easy to navigate. 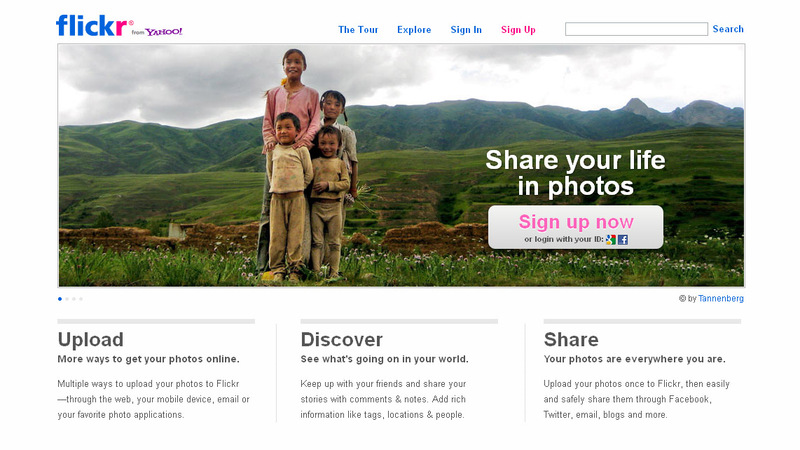 However, it isn’t designed solely for photographers, so don’t expect the same viewing experience as you get from Flickr. Pricing is close to Google’s, with 5GB for free and an extra 50GB costing $1.99 per month. However, Microsoft’s 1TB option is better value at $6.99 per month (or $69.99 paid yearly), and includes the Office 365 package. Add another $3 per month and you get five licenses to use on up to 10 devices and bonus features like one hour Skype for free. Where most cloud storage providers make you cough up for more than a few gigabytes of storage, Flickr – now owned by Verizon – offers 1TB for free, with unobtrusive adverts covering the cost. If you’d rather go ad-free, you can for a $6 monthly fee or $50 annual fee (also includes 45-day free trial) for Flickr Pro+. What makes Flickr stand out is its ability to display your photos in an attractive photostream. Other users can follow your activity and comment on your shots, or you can make images private, making it a real social network for amateur and professional photographers alike. Flickr is designed for presenting your shots rather than just storing them, so it’ll only display JPEG, GIF and PNG images. Dropbox is better if you need to upload RAW files but you won’t get stats on your photo views or 15% savings off Adobe’s Creative Cloud. 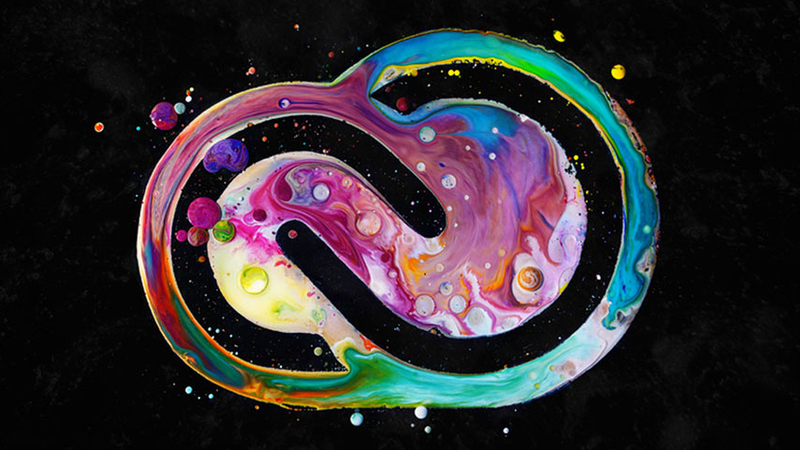 Adobe Creative Cloud offers a number of different cloud-based storage solutions specifically for photographers. It provides photography-orientated storage with attractive image galleries. Group Libraries enable friends to add photos to one shared folder, and you’re free to make any photo private. There’s integration with Lightroom and Elements, and you can make quick edits when needed. Uploading is easy, with apps for Windows, Mac, iOS and Android. There’s also support for RAW file formats. The cheapest tier is expensive though at $119.88 per year for 1TB of storage. That’s twice what Microsoft OneDrive provides but you do get Lightroom CC. Opt for a lower storage capacity (20GB) and you can get Photoshop CC thrown in for free. 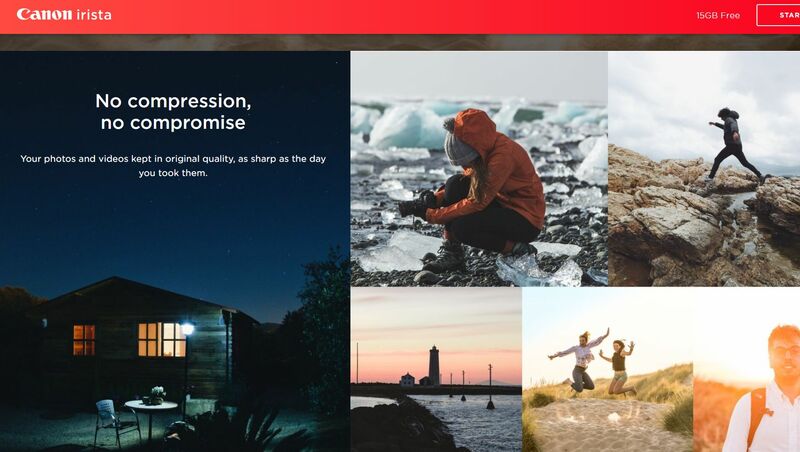 irista is designed to rival the likes of Flickr and Adobe Creative Cloud, giving you a gallery-driven interface that’s for displaying your shots in style. It accepts JPEG and common RAW file formats and is easy to use, with options to filter images by camera or lens type and arrange shots by year, tags and EXIF data. Social media is heavily integrated, so you can upload images to Irista, share them to Facebook or Flickr and track any Likes or comments. Six subscription plans allow you to increase Irista’s free 15GB of storage to either 100GB, 500GB, 1TB, 2TB, 5TB or 10TB. You can get the cheapest 100GB plan for $2.25 a month, the most common 1TB plan for $12.99 a month or if you want the 10TB plan for the biggest storage, you’ll have to pay $129.99 on a monthly basis. File formats: If you just want to back up or share JPEGs, then pretty much any provider will fit the bill. However, you’ll need to choose more carefully if you’ll be storing TIFFs or RAW files. Internet speed: Don’t fork out on a premium cloud storage subscription if your internet connection runs at a snail’s pace. Consider spending the same cash on a fast external hard drive instead.